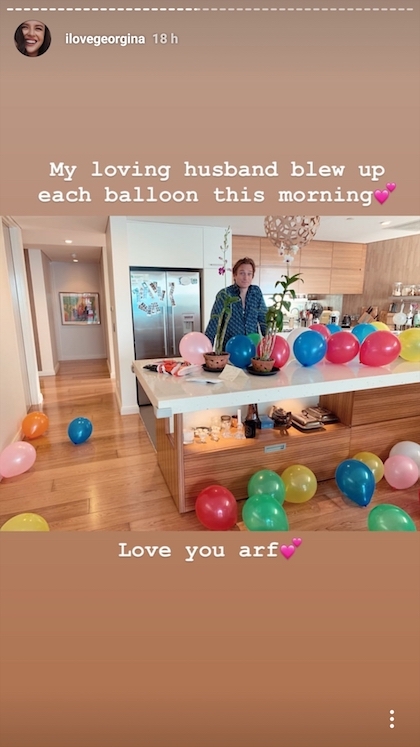 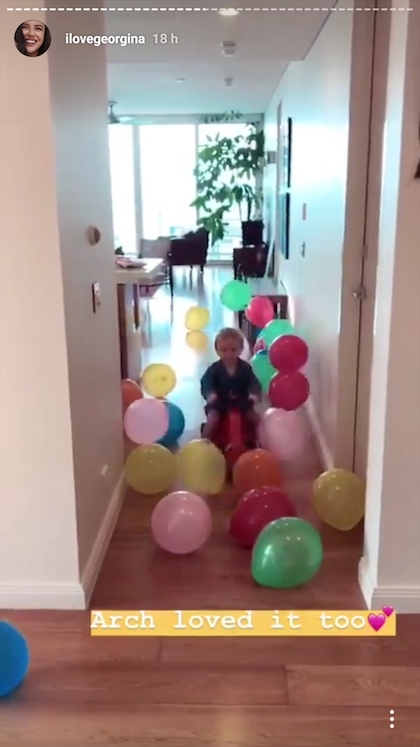 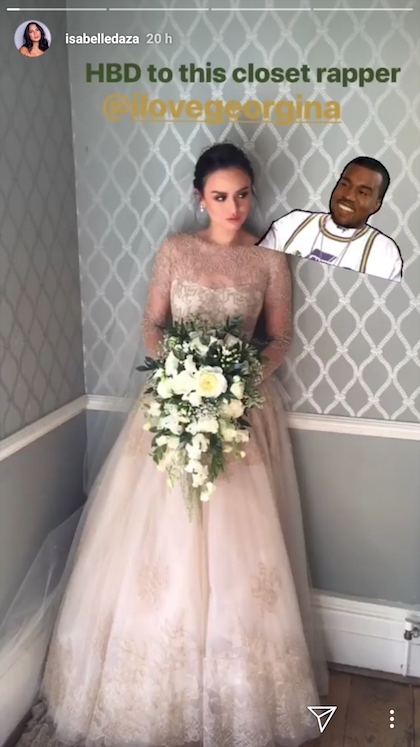 Celebrating her 33rd birthday yesterday, Georgina Wilson woke up to “the sweetest surprise” from her husband, Arthur Burnand, and son, Archie. 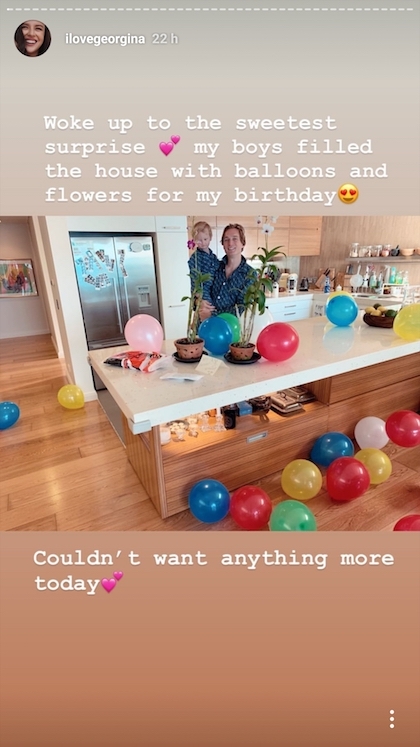 “My boys filled the house with balloons and flowers for my birthday,” she said. 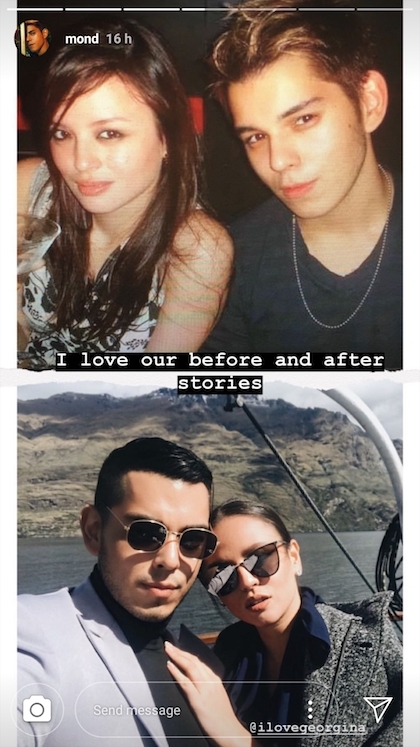 On her special day, it rained throwback photos on Instagram from her friends and family who were all too happy to share their memories with the birthday girl. 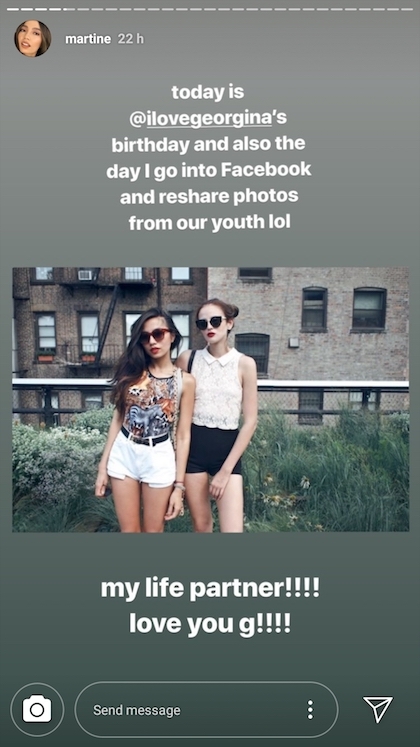 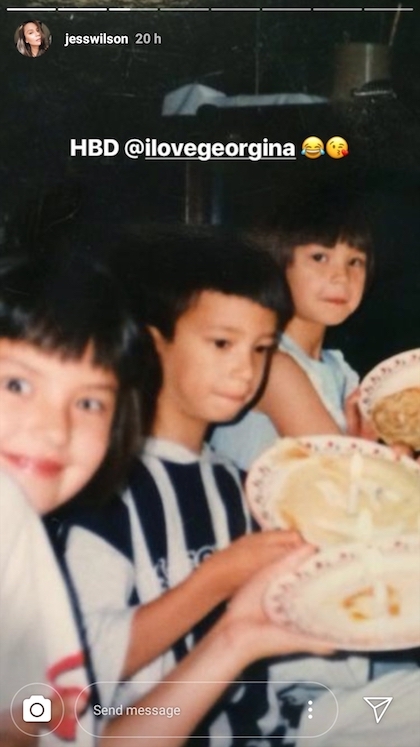 Martine shared their memories with Jess Wilson and Ava Daza. 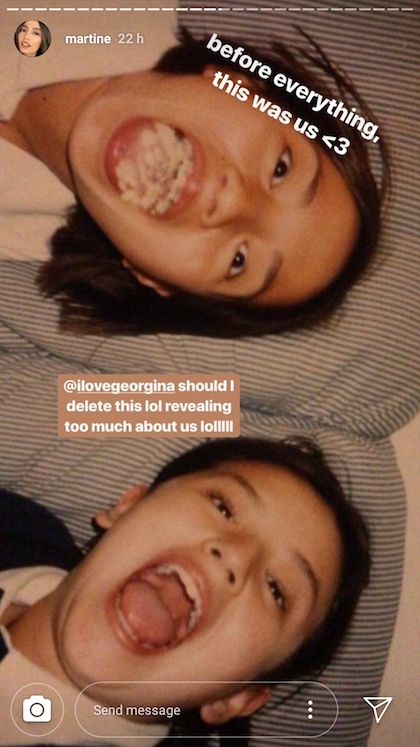 Check out this super cute childhood pic! 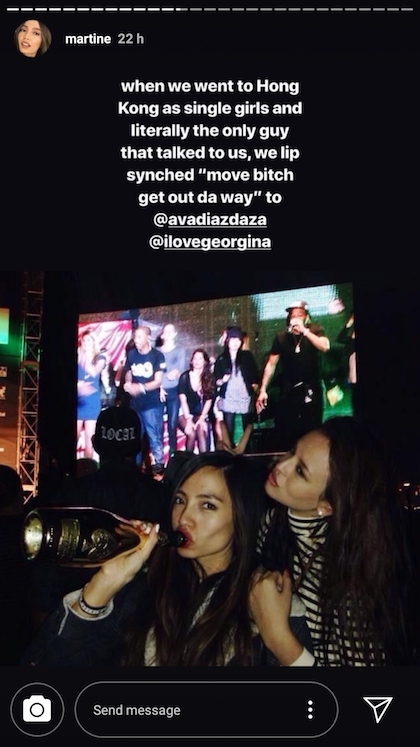 Anne Curtis, Solenn Heussaff, Belle Daza, Jess Wilson, and Raymond Gutierrez also shared memories with the birthday girl.